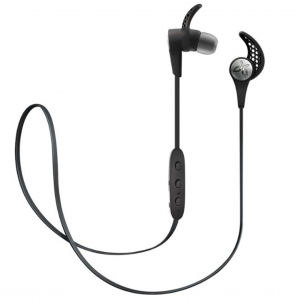 Jaybird – X3 Sport Wireless In-Ear Headphones $59.99! (Reg. $129.99) BLACK FRIDAY PRICE! 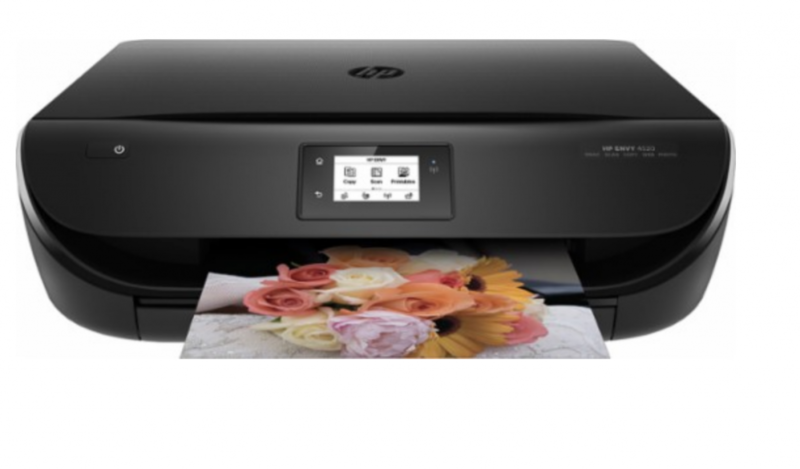 HP ENVY 4520 Wireless All-In-One Printer Just $29.99! (Reg. $99.99) BLACK FRIDAY PRICE! Shop Black Friday Deals At Best Buy Through Sunday! 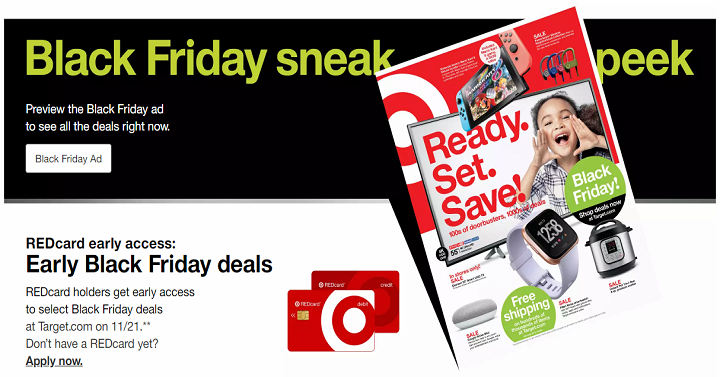 Early Black Friday Access for Target REDcard Holders! 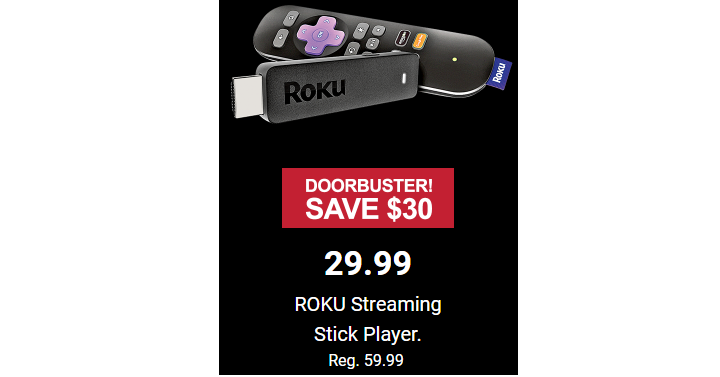 Roku Streaming Player Stick Only $29.99! (Reg. $60) BLACK FRIDAY PRICE! 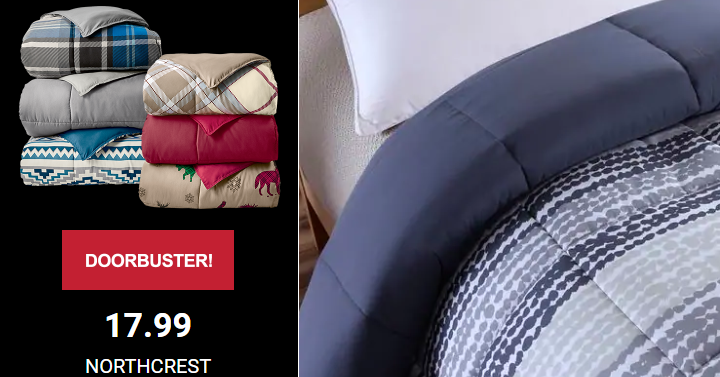 NorthCrest Down Alternative Comforter Only $17.99- ALL Sizes Available! (Reg. 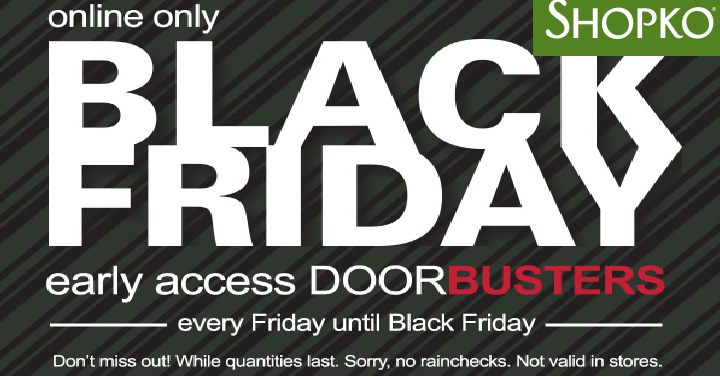 $99.99) BLACK FRIDAY PRICE! Men’s Jeans Only $15.99! (Reg. 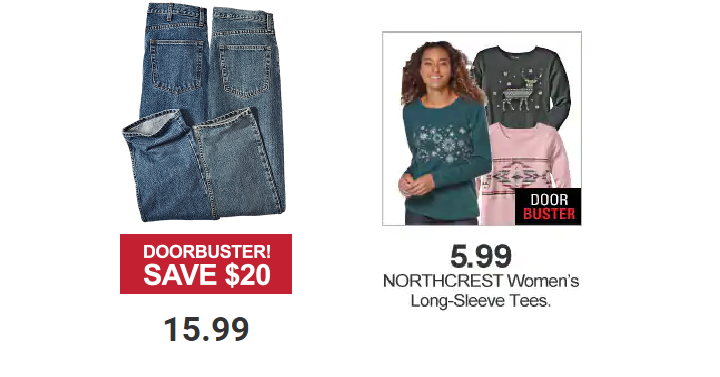 $36) & Women’s Tees Only $5.99! BLACK FRIDAY PRICE! 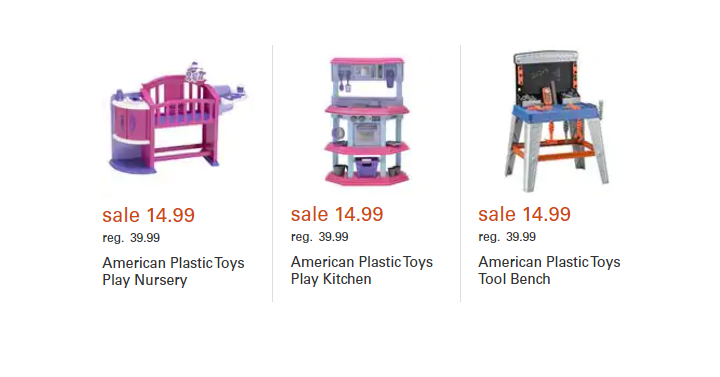 American Plastic Toys Play Kitchen, Nursery, or Tool Bench Only $14.99 Each! (Reg. $40) BLACK FRIDAY PRICE!